Help us get nominated as a local good cause! 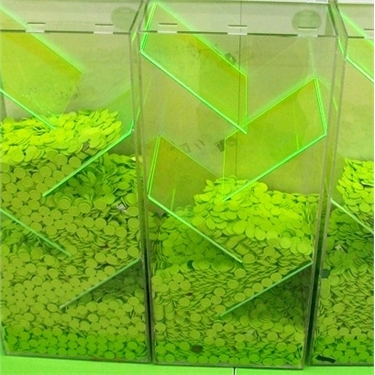 Have you heard of the ASDA green token scheme? Well, they enable ASDA shoppers to support local good causes. Wouldn't it be great if WE were one of those local causes? Please nominate 'South Birmingham Cats Protection' branch. It would be a great opportunity for us to help even more abandoned cats and kittens and also to continue our very successful TNR (Trap Neuter Release) program! So please do take 5 minutes to fill out this form and help us out!